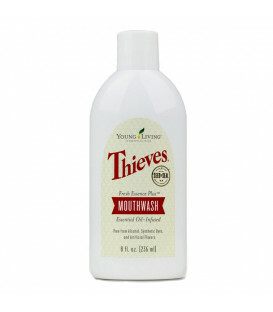 A premium, all-natural toothpaste made with 100% pure essential oils, including the powerful and exclusive Thieves essential oil blend, along with other health-promoting ingredients. 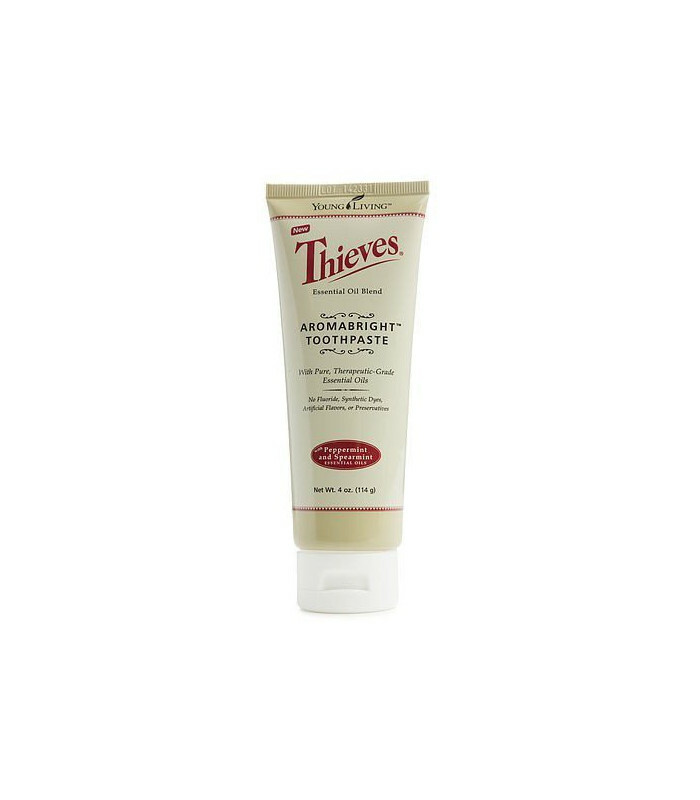 Thieves AromaBright Toothpaste is an all-natural toothpaste with no harmful synthetic chemicals, no flouride, no artificial sweeteners, nor synthetic dyes. 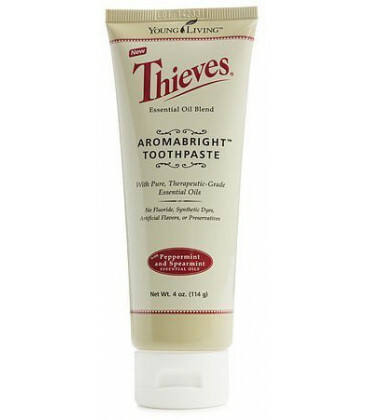 With the Thieves essential oil blend, along with other health-promoting ingredients, the AromaBright toothpaste has a lovely feel and aroma. 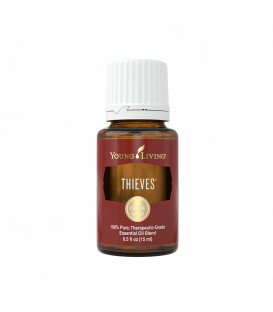 How could it not with Peppermint, Spearmint, Clove, Ocotea, Cinnamon Bark, Lemon, Eucalyptus Radiata, Rosemary essential oils included in the formulation! 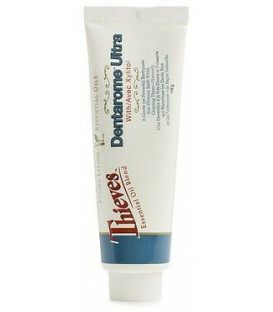 Use daily to help keep your smile healthy and vibrant.